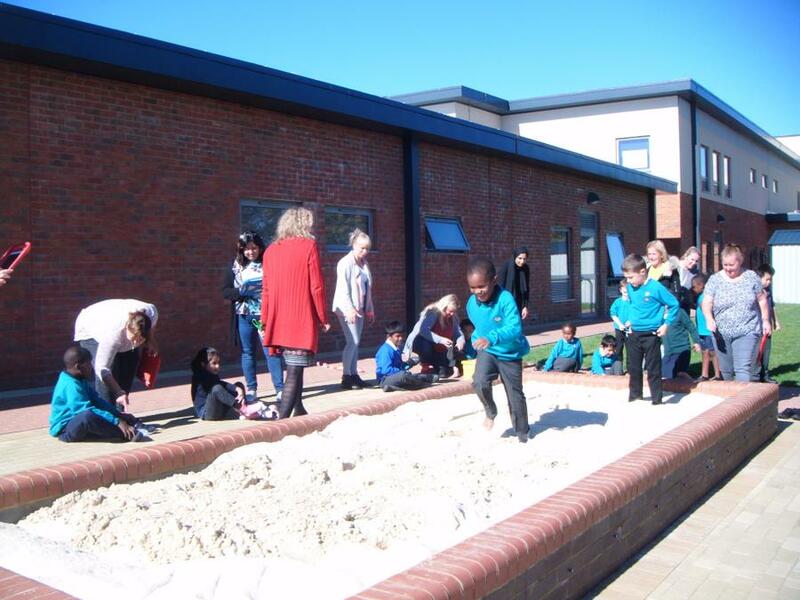 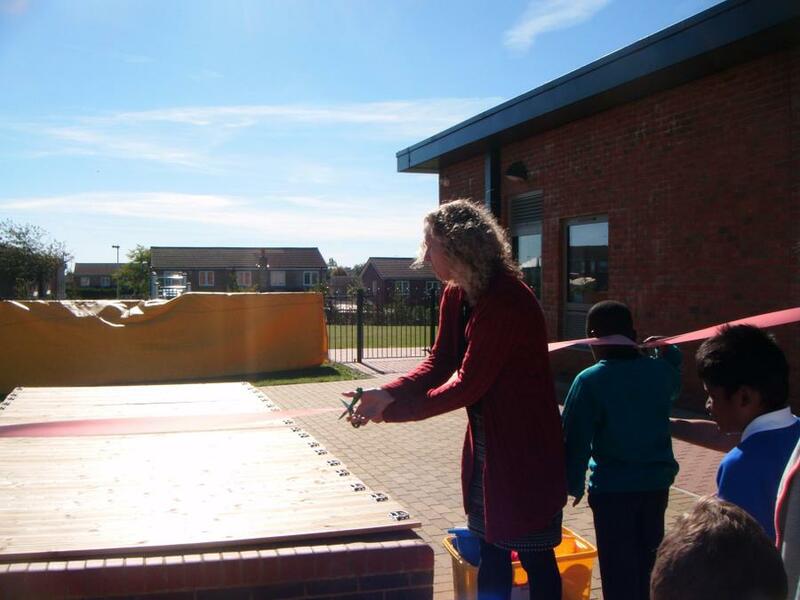 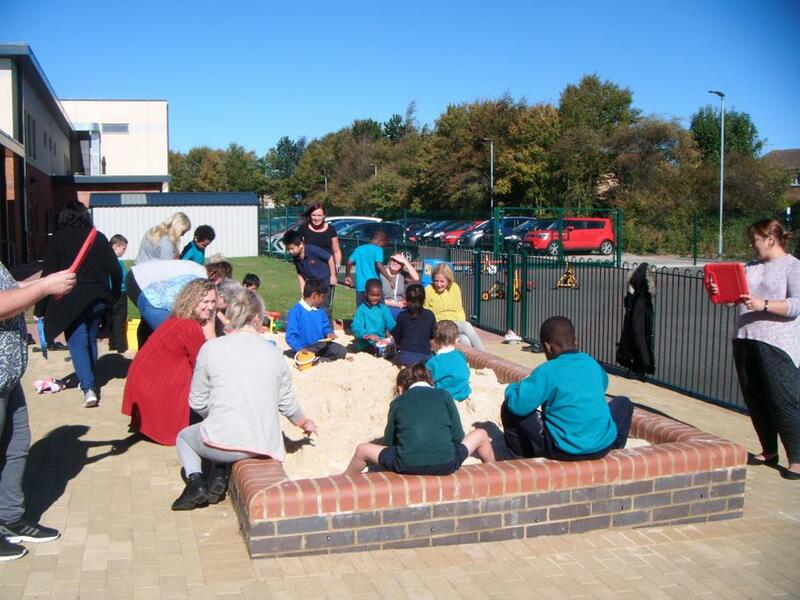 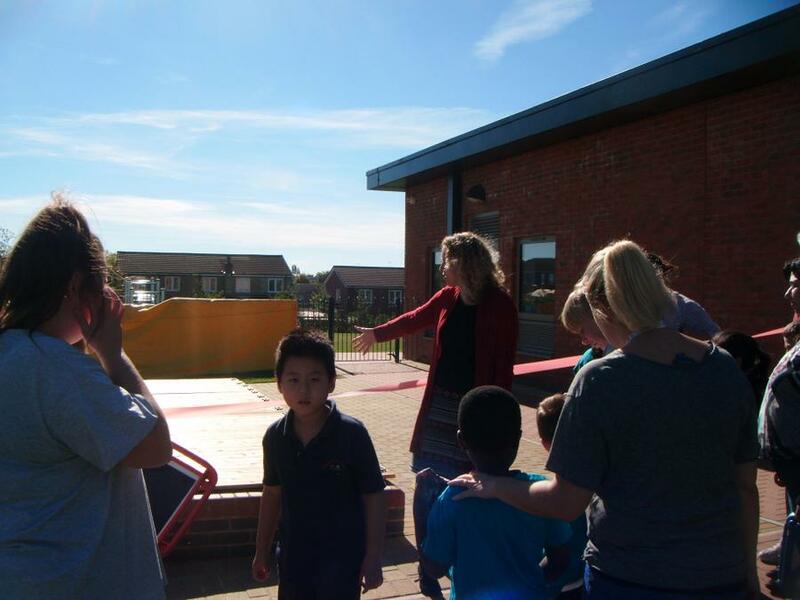 This week Tricia officially opened the new sand pit at East with the newly elected School Council class voices. 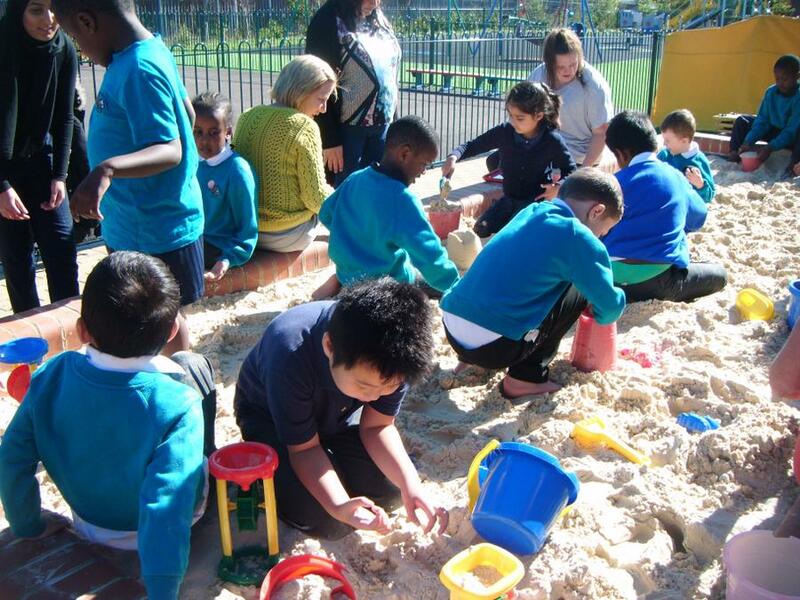 It was a lovely sunny day and the children all had great fun playing in the sand. 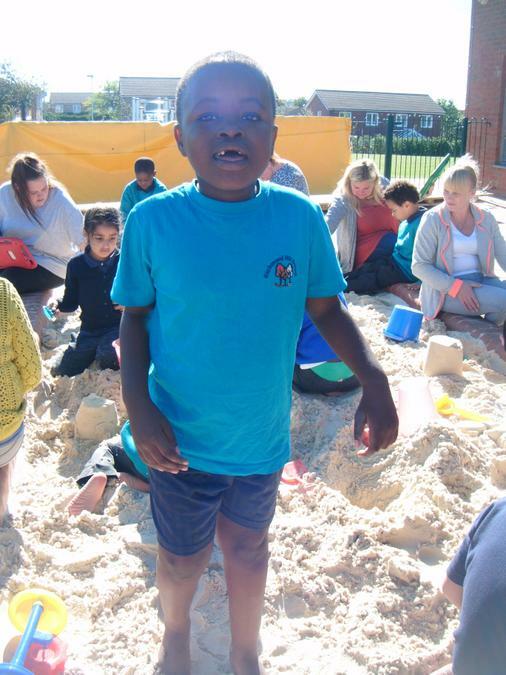 We are looking forward to having more fun in the sandpit.